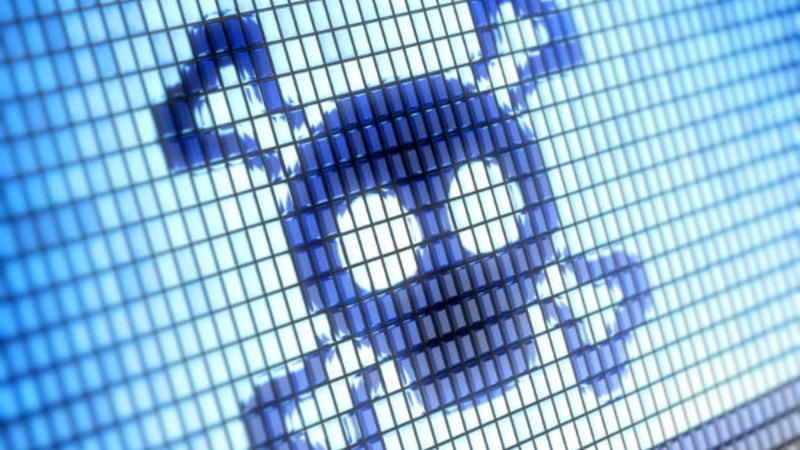 It’s a myth that your Mac is the most malware-free PC out there. That perhaps used to be the case, and one reason behind it was that hackers were more attracted to Windows due to their larger presence in the market. But not anymore. Over the years there has been a change. Apple’s share of the PC has grown and, of course, hackers are all too aware of that. There has been an increase in malware specifically targeting Apple’s Mac platform. What’s more is that the malware is a lot more dangerous and sophisticated than one would think. According to reports from BleepingComputer, 2015 was the most malware-ridden year for the Mac. The reports summarised the findings from Bit9 and Carbon Black that state that OS X malware this year was five times more prevalent than the preceding five years combined. Bit9 and Carbon Black also released a chart that leaves everything quite clear. 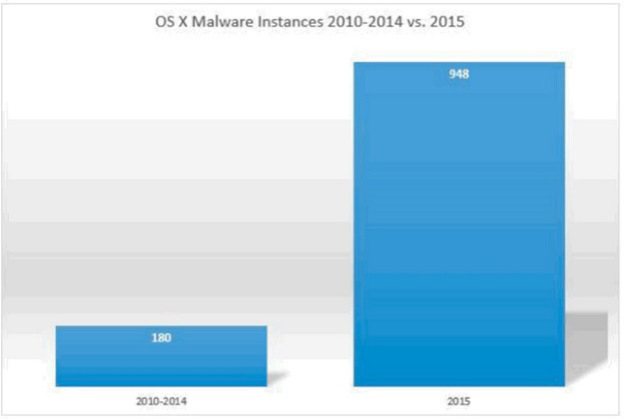 According to the chart, there was about 180 instances of malware during the period of 2010-2014, while 2015 saw a whopping 948 instances, and there’s still a couple of months to the end of this year. Lamadai – backdoor Trojan targeting a Java vulnerability. Coin Thief – stole bitcoin login credentials via cracked AngryBird applications. Another point to note is that while there are a number of malware being floating around these days, not all are dangerous. Apple has protected itself from most. 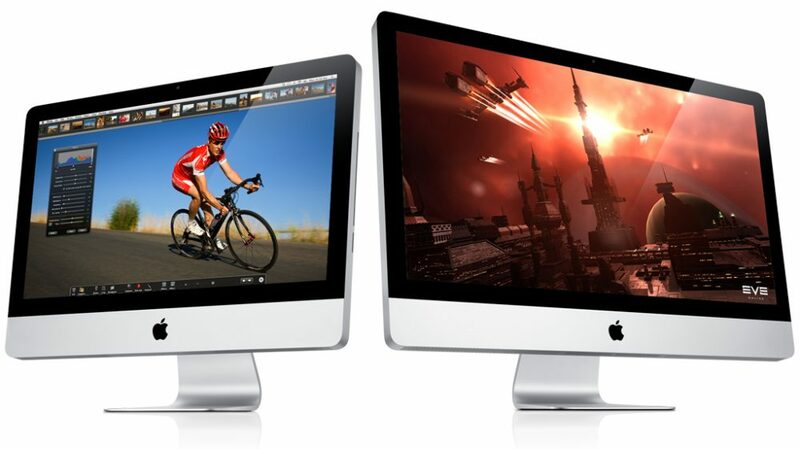 The issue is, however, that there is a rise in the number of malware targeting Macs. The onus is on Apple to take this into serious consideration and work to make its future OS X updates safer.